Being Together: The Practice of Relationship - A two hour introductory workshop by the Borofskys given at the Boston Shambhala Center. Two exercises for couples are described and demonstrated. 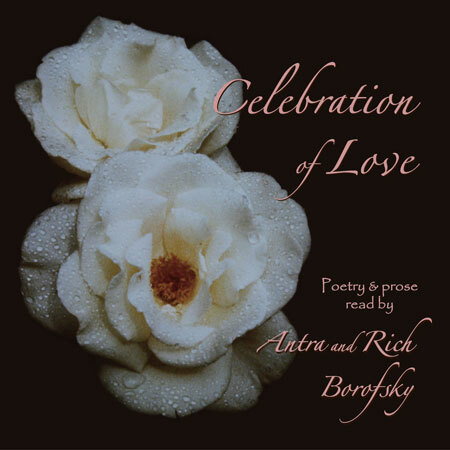 Couples Coaching: An Interview - Richard Borofsky and Antra Kalnins Borofsky are interviewed by TV host John O'Leary about their unique approach to couples coaching. 30 minutes. Couples Therapy: A Demonstration - A 50 minute couples therapy session with the Borofskys as co-therapists, produced for the Harvard Medical School Couples Therapy Conference. 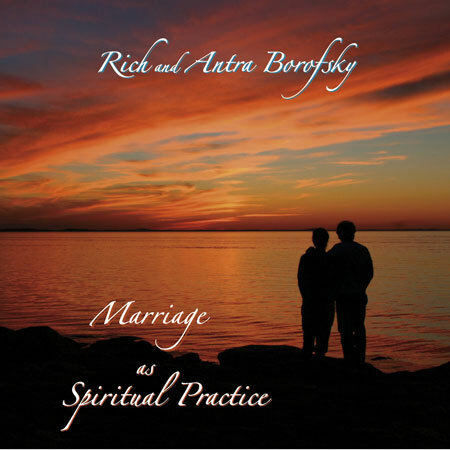 Marriage as a Spiritual Practice - from the RUAH Spirituality Series. A one and a half hour talk by the Borofskys on mindfulness, compassion, and mutuality in marriage. Celebration of Love - Inspirational readings by the Borofskys of selected poetry and prose on the themes of love and marriage.